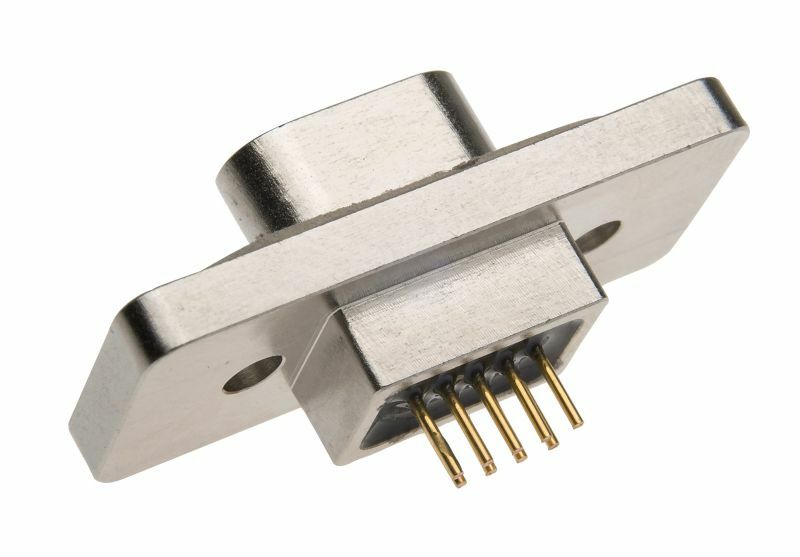 Comtronic is manufacturing Micro-D connectors acc. MIL-DTL-83513 since the year 2000. We are focused on custom specific solutions. Even on small quantities. 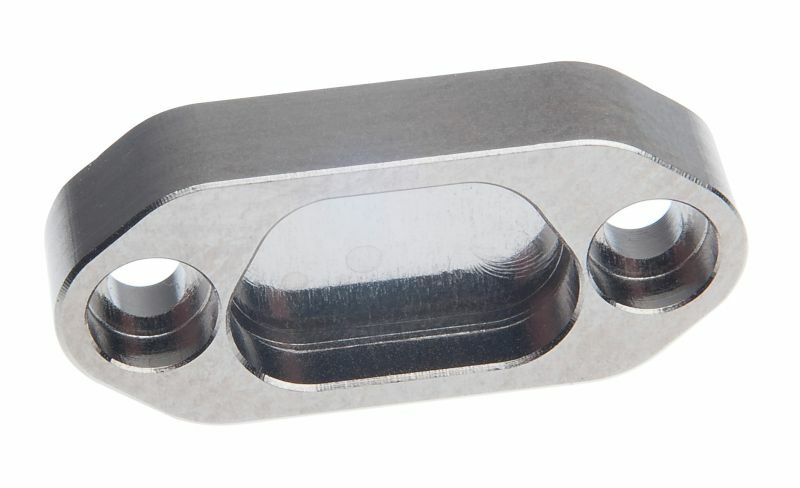 These connectors are well known for their highest Reliability, at high mechanical impact like shock and vibration. The serie CMK has a huge field of use. Small sizes nd high density contacts makes it possible tro transmit a big amount of signals at less need of space. Lots of variants of housings, termination possibilities and surfaces allows us to assist our customer during their development. The series CMD is based on the approved series CMK. Its profile is lower than the CMK and usually mad of plastic. We provide at the same dimension like CMK the series CMD M1 with metal shell and related Backshell. With its profile of just 4,3 mm we save 30% weight and volume. 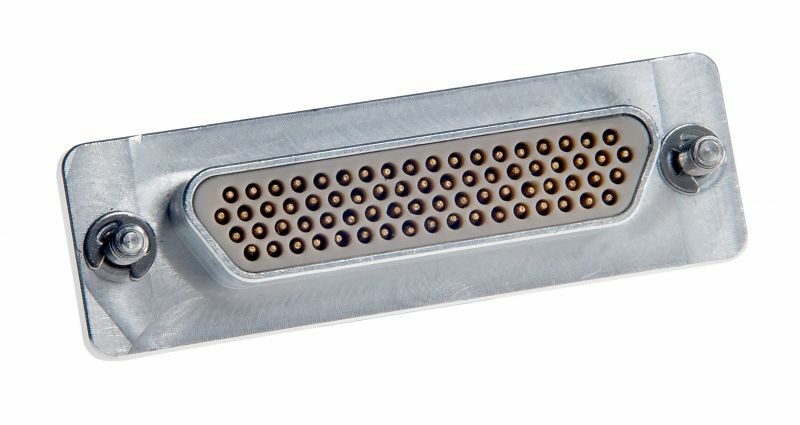 Our Backshells provide an excelent EMC shielding. Additionaly we assist you in the development of a tailormade solution for your project. Even in small quantities, talk to us.